Easy to use. 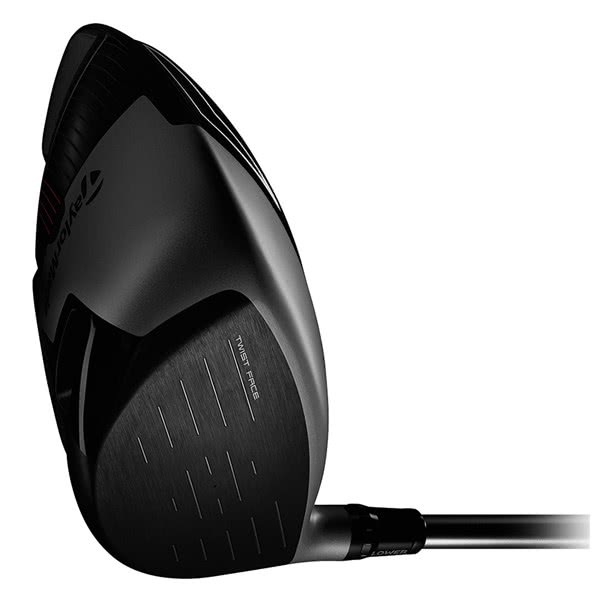 Great club, I immediately gained some distance. Still a bit too pricey. 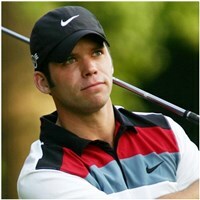 I had difficulties taming this club. I wanted to sell it. After two weeks,it seems that it feels easyer to play but the confidence in the club still needs to come. I'm not sure I would recommend this club. 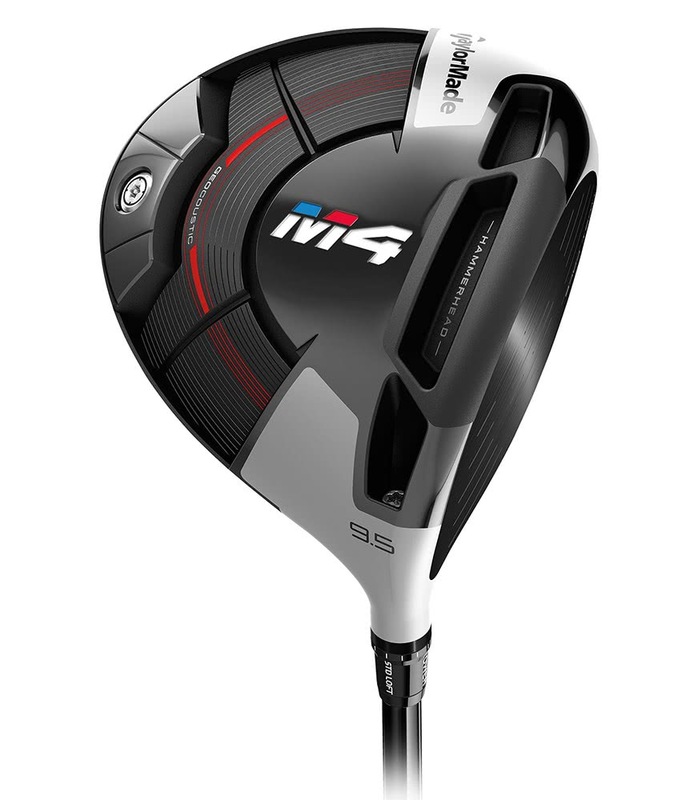 Driver m4 is good but not as good you mention, forgiveness is not big. 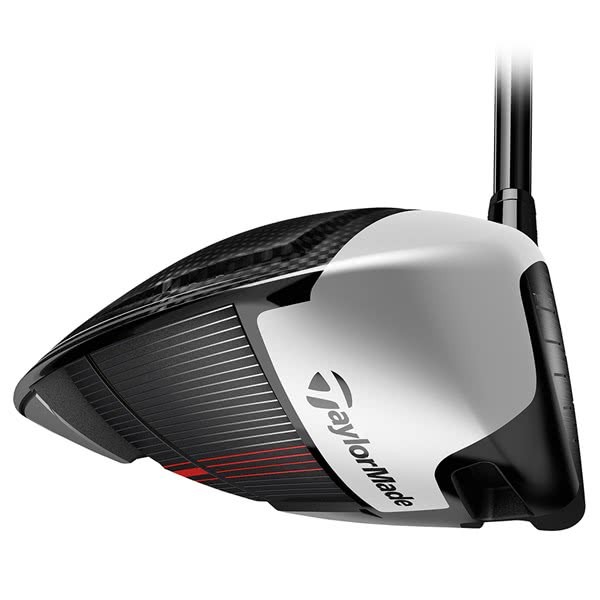 Found this driver to have an open face which leads to a lot of fades, if you are like me hit a straight shot I would recommend the D4 D type. I have not tried this but reading the literature it states it will draw. 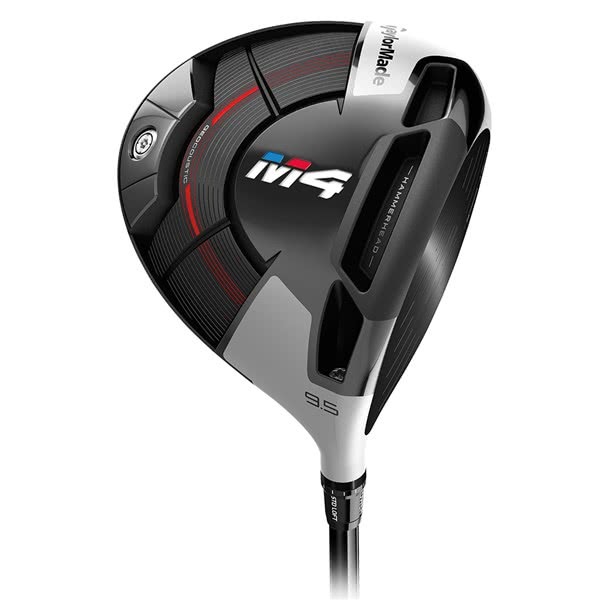 living in France there is not any golf stores around where you can try out different drivers, in the M4 case I advise trying in the nets at a shop to find the right club for you. 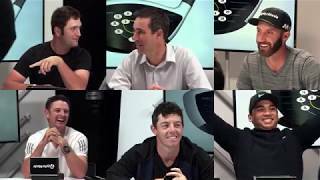 Driver fantastico, perdona molto, e il fatto che puoi personalizzare è ottimo. Consiglio a chi ha un handicap sotto i 10 di acquistare senza problemi. Great driver. Twist face really works. I have improved the distance. 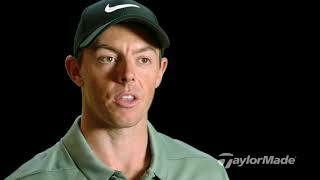 I reccommend it. 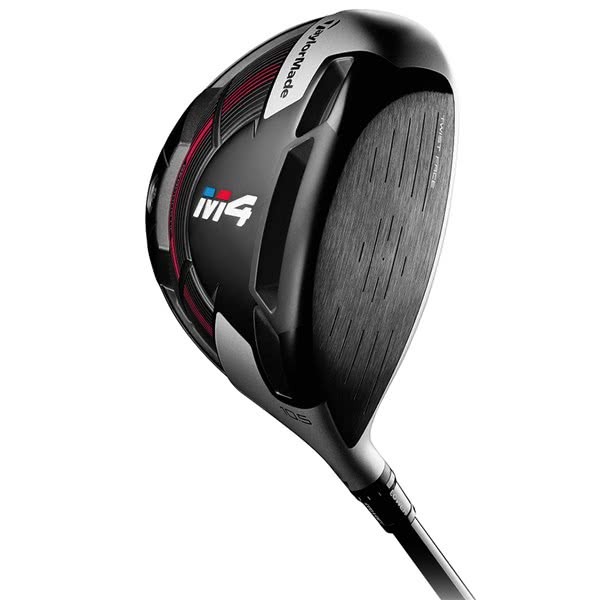 The TaylorMade M4 driver has been designed using a game-changing face technology and refined sole design that will transform your game off the tee. 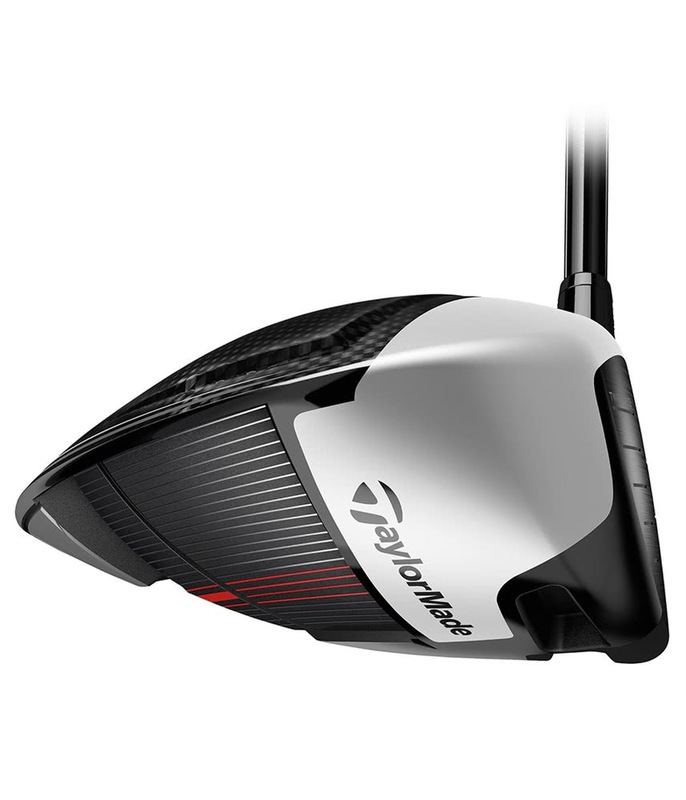 TaylorMade have developed innovative face technology called Twist Face that will effectively counter the side spin put on the golf ball when struck out of anywhere other than the centre of the club face for much improved accuracy and distance. Strikes out of the high-toe area will come off the Twist Face with more loft and when struck from the low-heel there will be less loft. 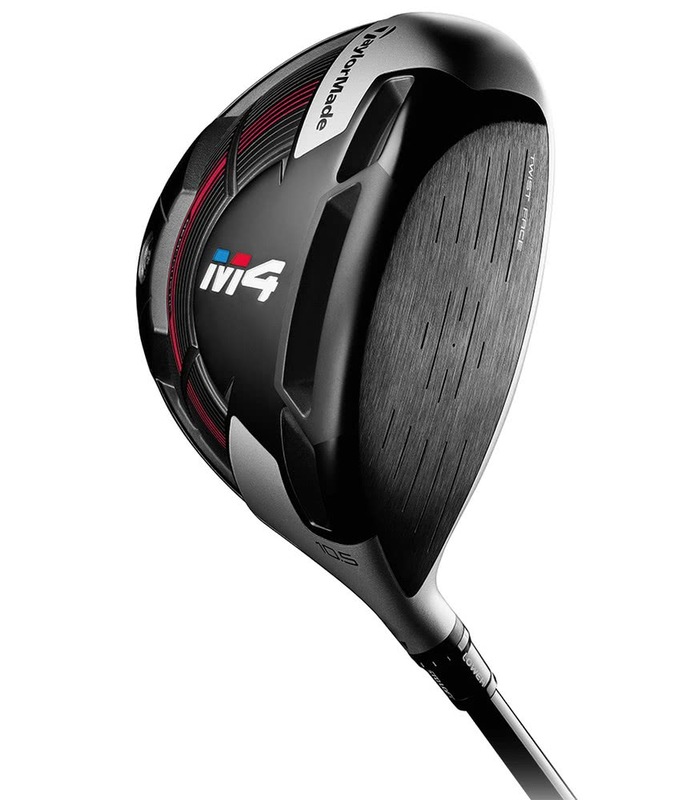 A refined Geocoustic sole design shifts the CG lower and further back in the head to increase the overall stability and forgiveness of the M4 driver head at impact. 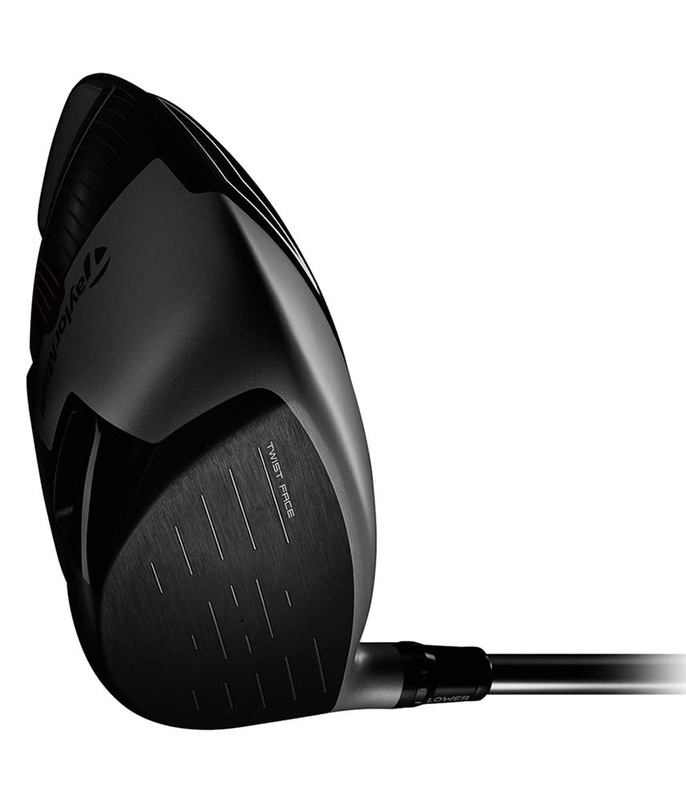 Incorporated into the sole of the M4 driver is the new Hammerhead slot design which is divided into three parts, The new Hammerhead slot technology provides a larger sweetspot for incredible off centre stability and forgiveness as well as extra ball speeds across the whole face for impressive off centre distance. 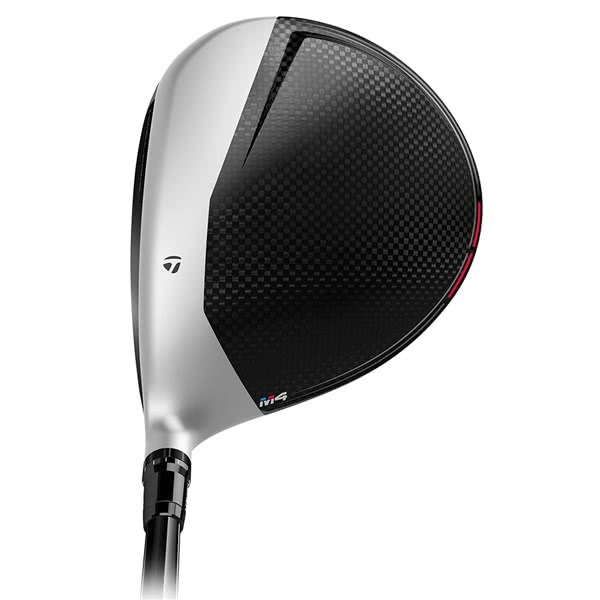 To eek out as many yards as possible from the tee TaylorMade have fitted the M4 driver with the premium Fujikura Atmos Red shaft as standard. 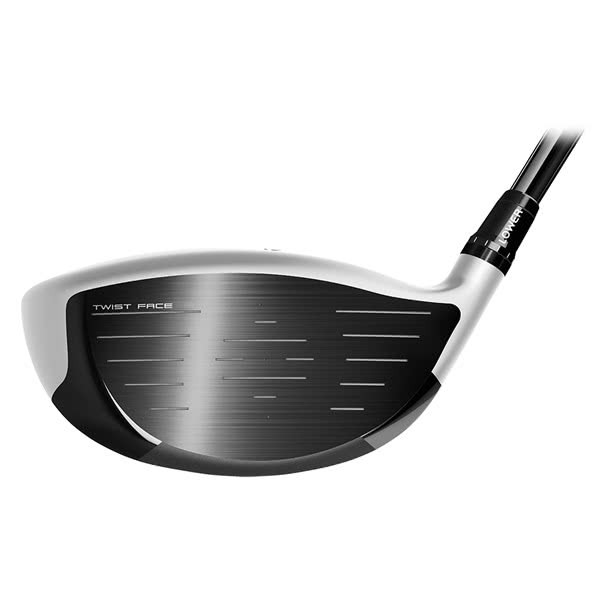 This shaft has a mid spin, mid-high launch profile that will help most amateur golfers. 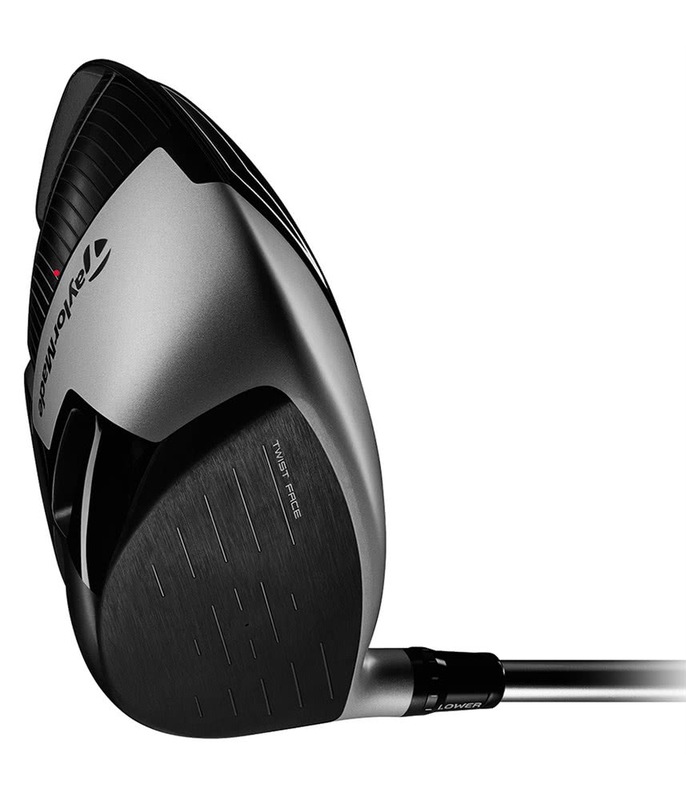 Revolutionary new face curvature with a corrective face angle on off-center hits, engineered to reduce side spin and deliver straighter shots. 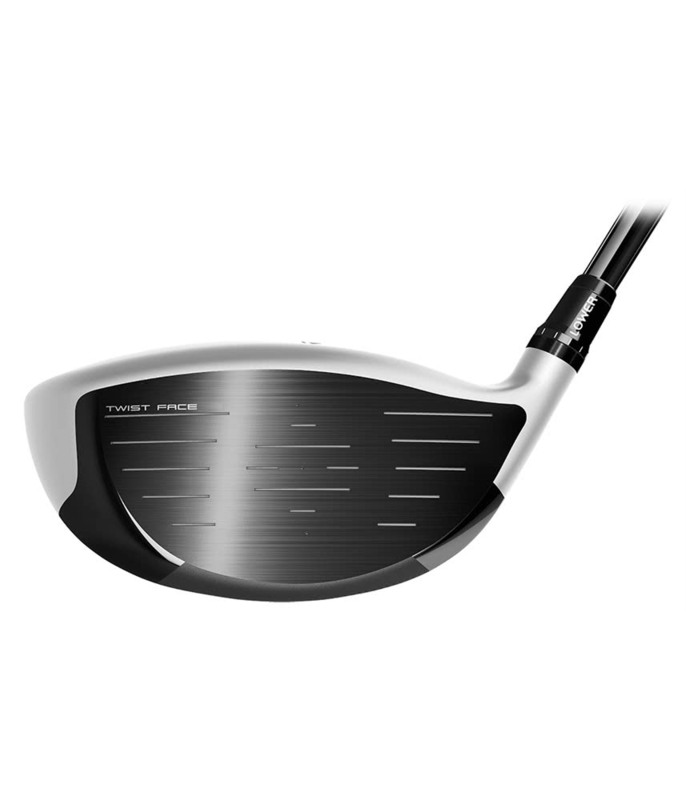 Twist Face provides more loft in the high-toe and less loft in the low-heel to produce more consistent spin where golfers commonly mis-hit. 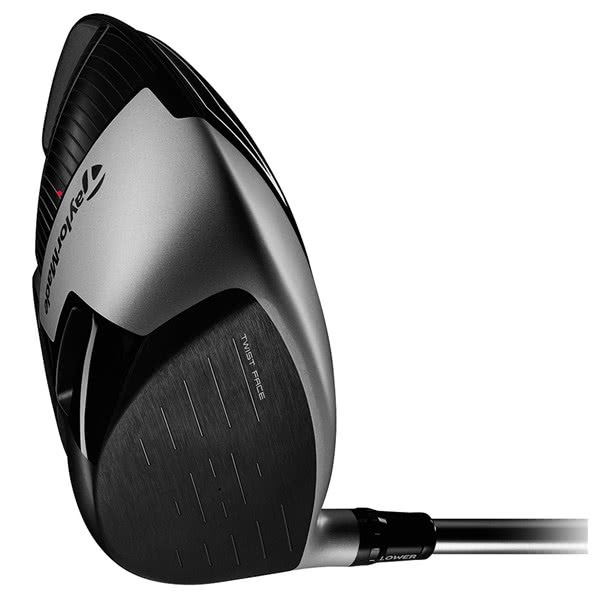 The reinforced outer portions of the slot allow for a lighter, more flexible face, resulting in a larger sweet spot. 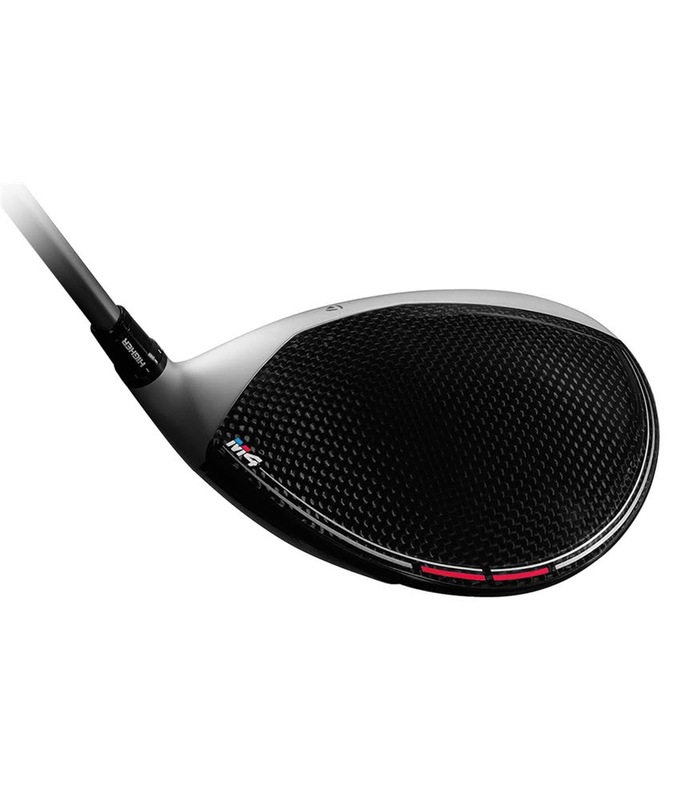 The center portion of the slot increases ball speed low on the face and drops unwanted spin for more distance. 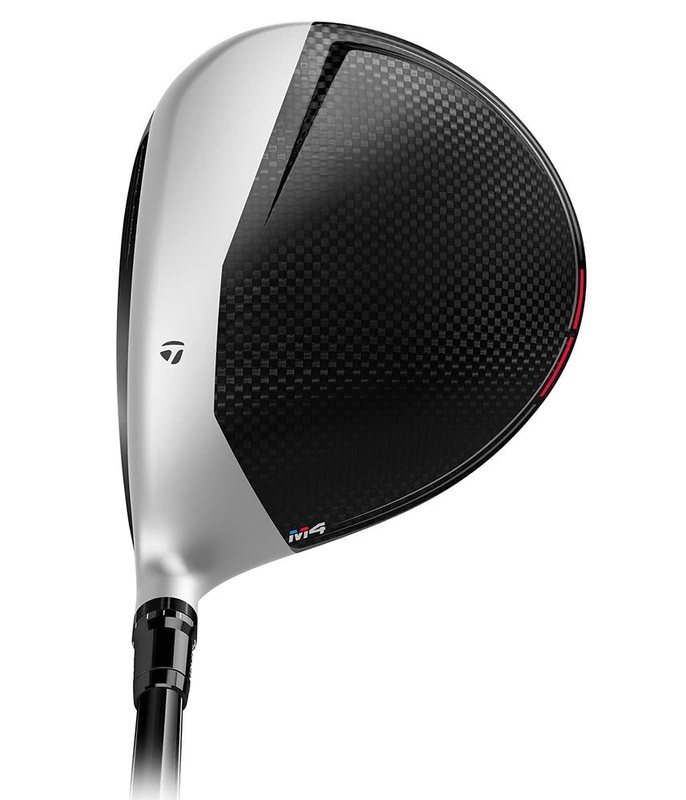 Shaped for a solid and explosive sound. 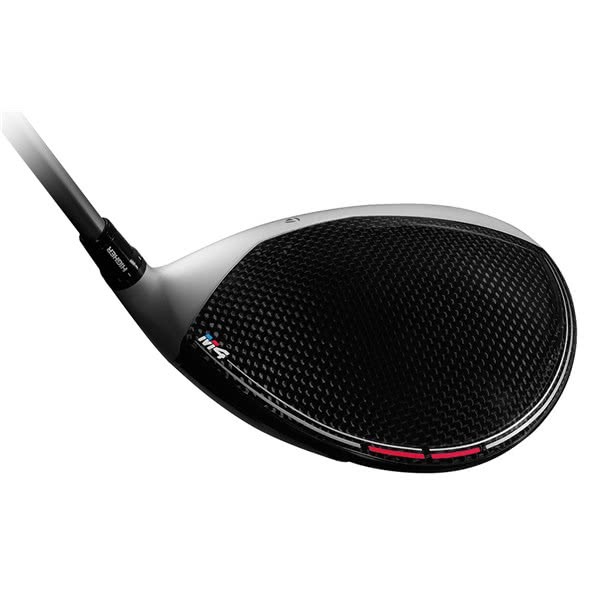 Reduced sole volume enables a larger, more forgiving face.